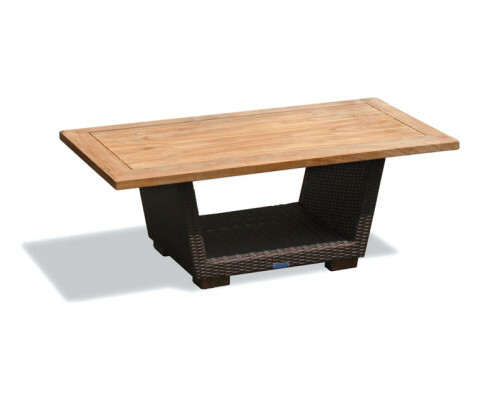 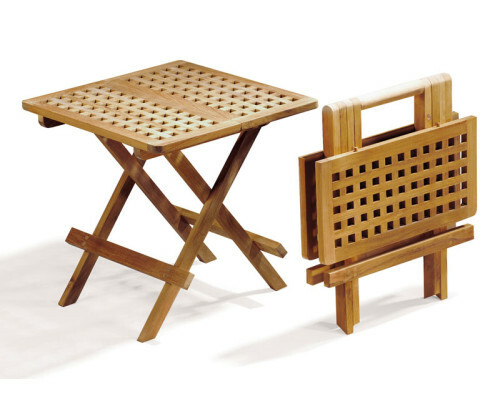 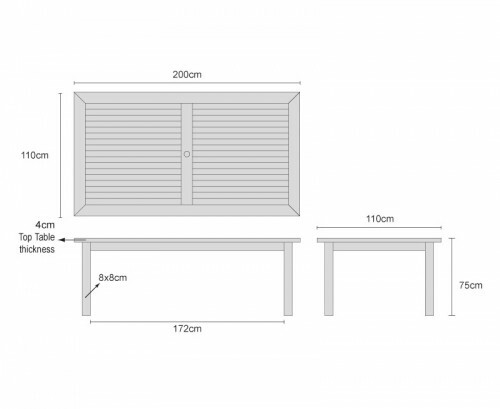 Practical yet stylish, this Oxford 2m teak rectangular outdoor dining table represents brilliant value for money . 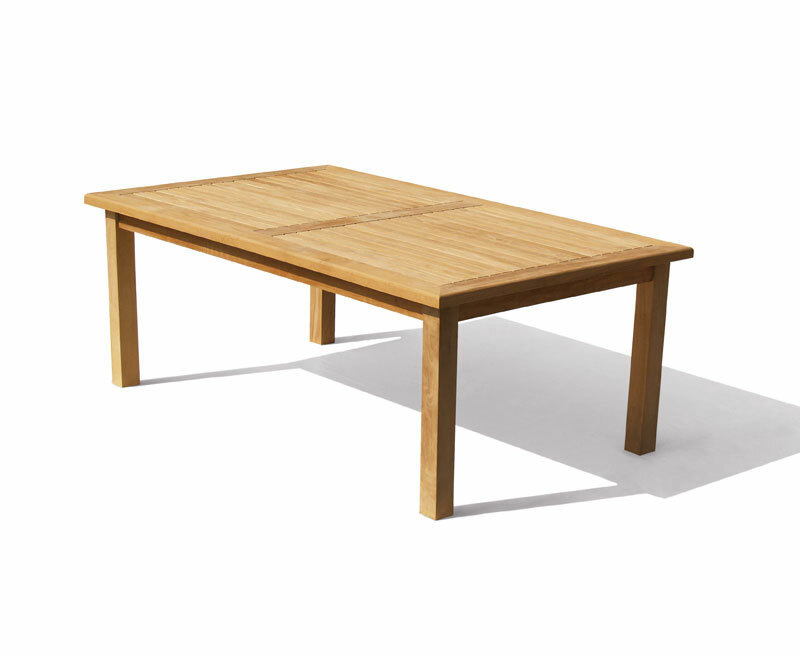 Constructed by experts in plantation grown A-grade teak, this teak rectangular outdoor dining table has been built to last and can remain outdoors all year round with minimal maintenance, ensuring trouble free pleasure for years to come. 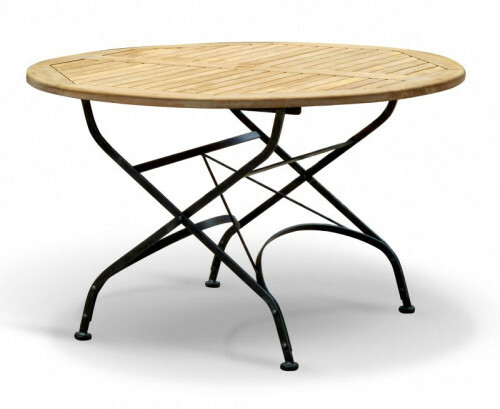 Its robust contemporary design, 4cm top frame and 8cm legs makes this teak rectangular outdoor dining table equally suitable for both home and civic use; additionally this teak rectangular outdoor dining table creates a wonderful focal point when teamed up with our teak and rattan dining chairs and is sure to impress family and friends. 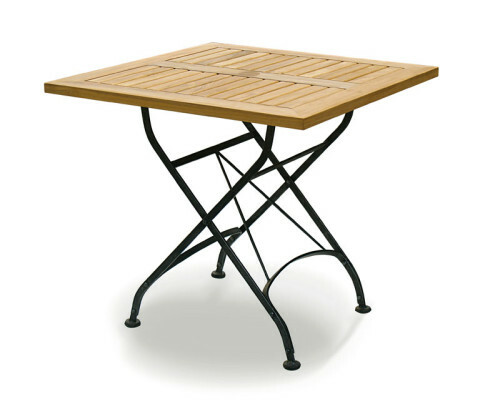 This Oxford teak rectangular outdoor dining table will be delivered pre-assembled for your convenience.